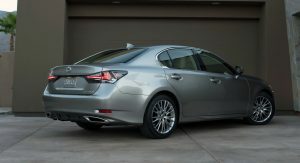 Following the facelifted 2016 Lexus GS’ debut at the Pebble Beach Concours d’Elegance, the automaker has released information about the Euro-spec model as well. 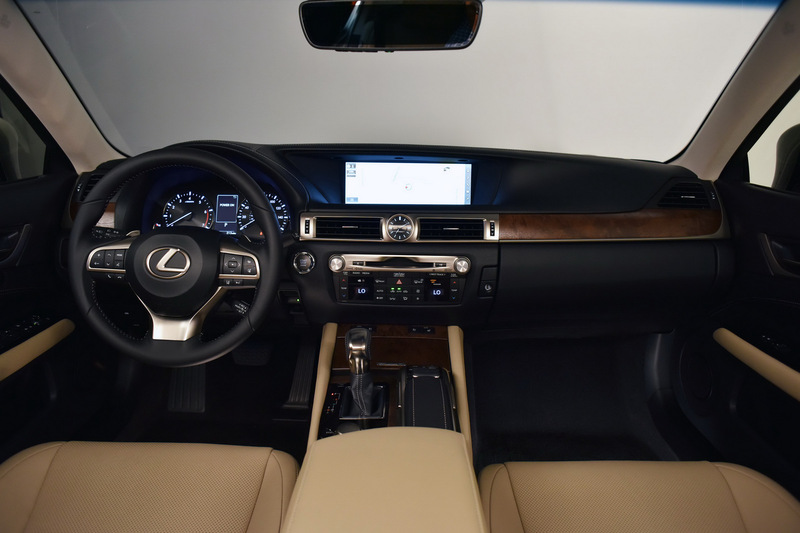 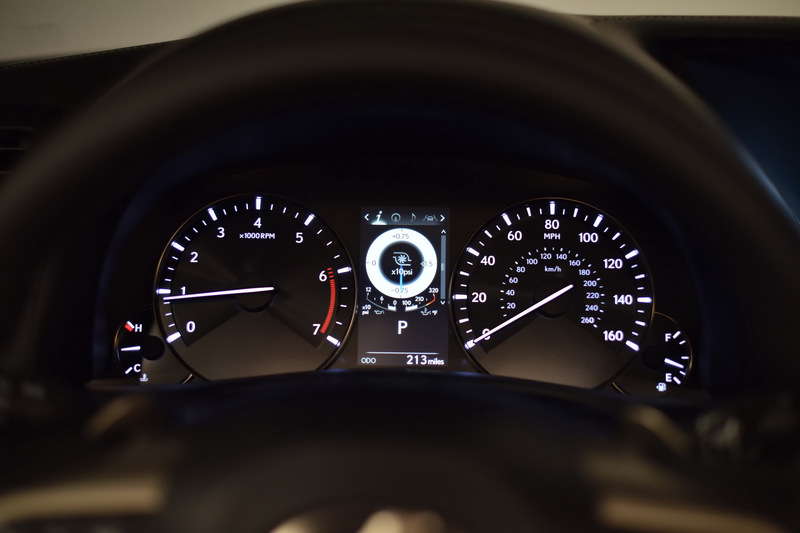 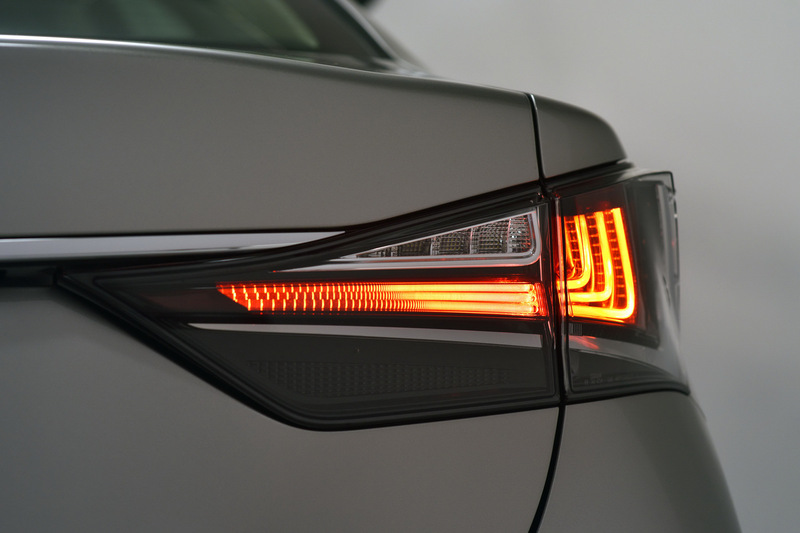 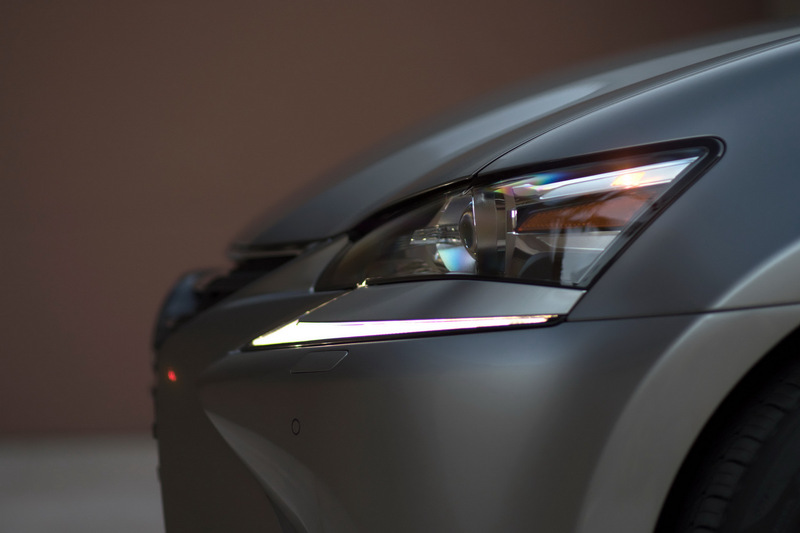 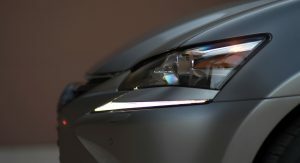 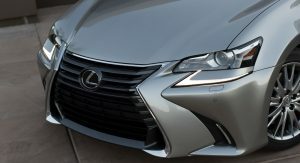 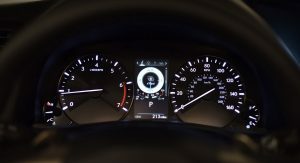 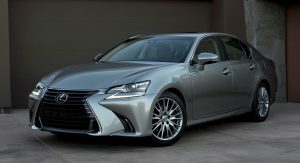 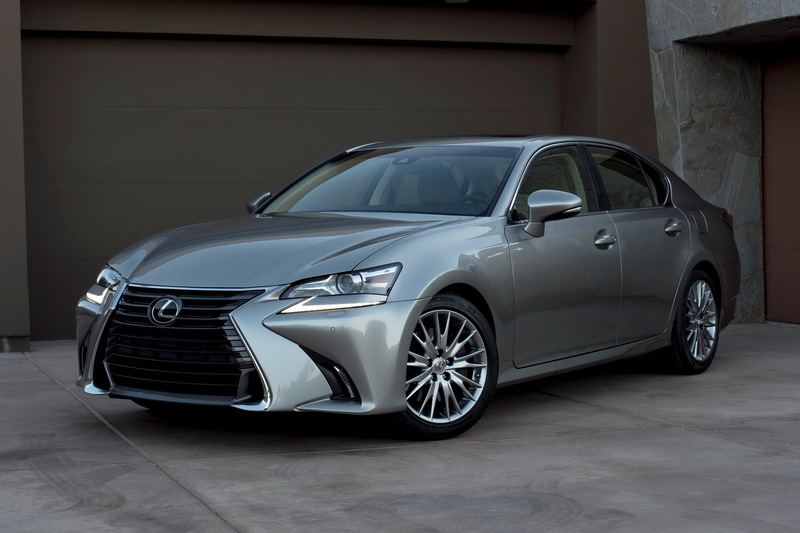 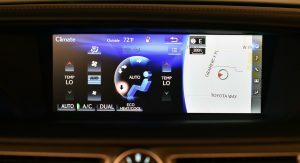 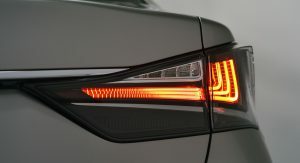 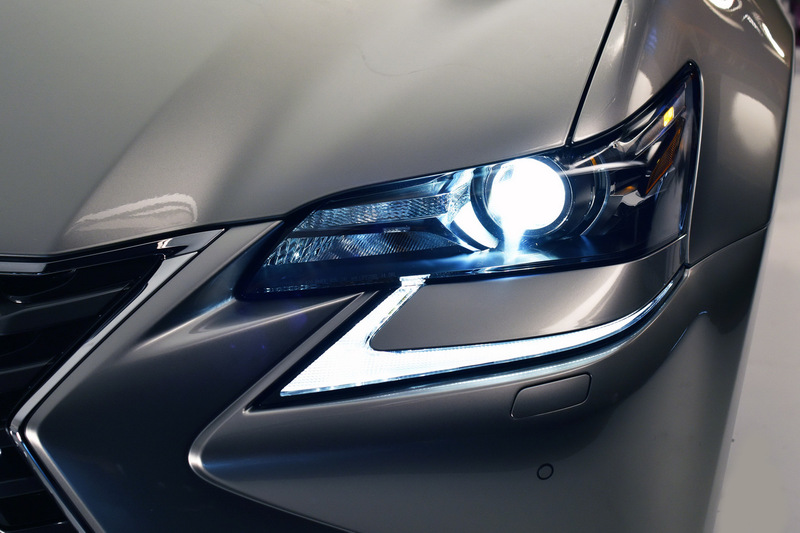 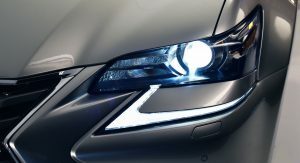 As in the United States, the Lexus GS will receive a new 2.0-liter turbocharged petrol engine, a redesigned front end with standard Bi-LED headlamps, the new Lexus Safety System + and upgraded multimedia technology. 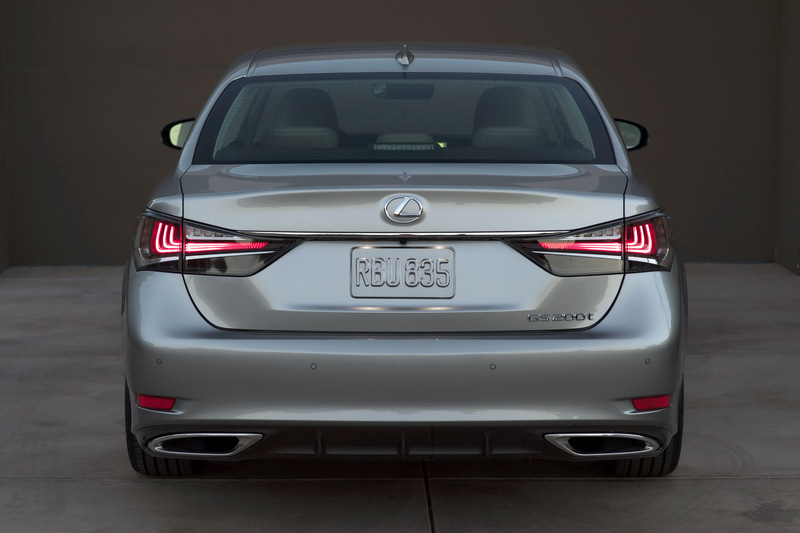 Customers in Europe will be able to choose from four engine variants: the new GS 200t, the GS 350, GS 450h or GS 300h. 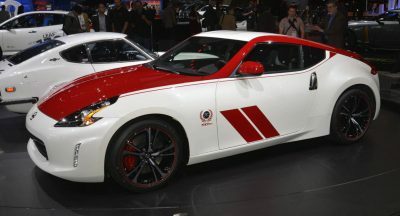 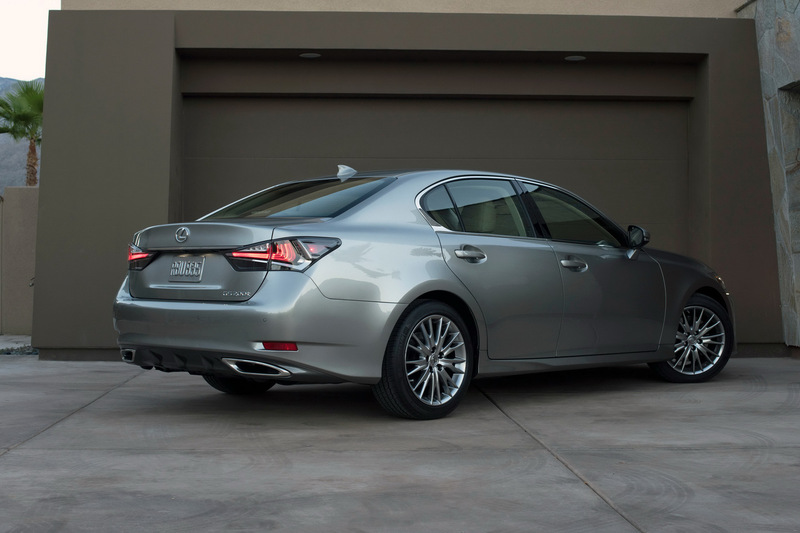 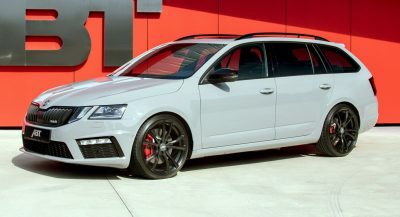 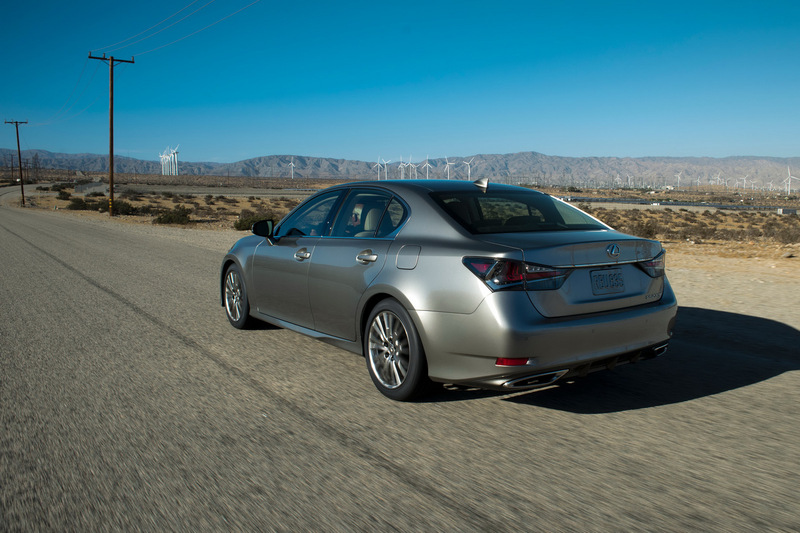 The GS 200t features the 2.0-liter turbocharged four-cylinder engine mated to an eight-speed automatic transmission. 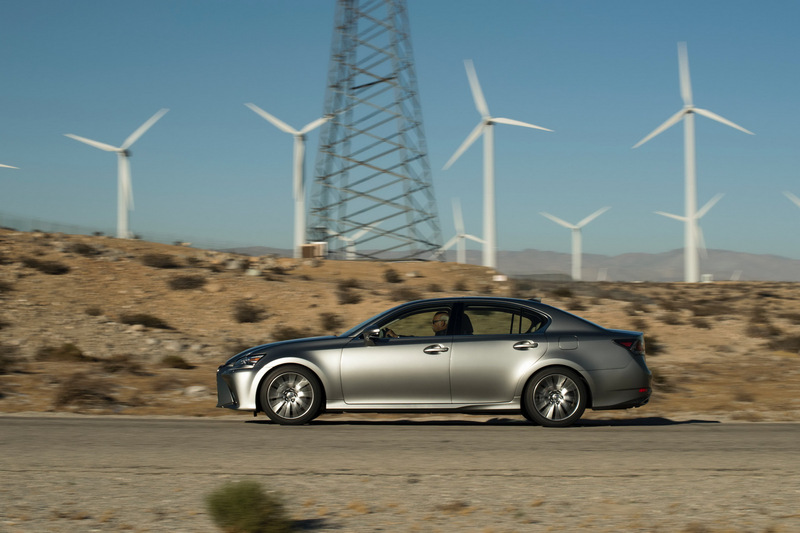 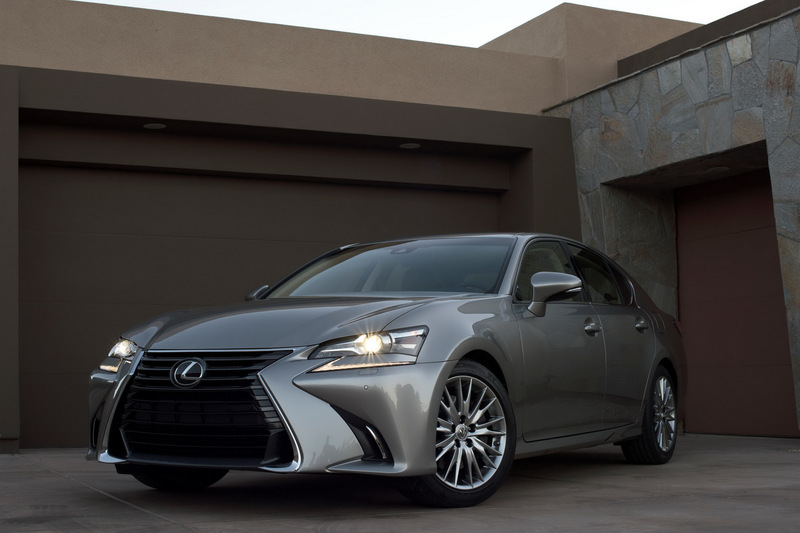 The turbo engine produces 245PS (242hp) and 350Nm (258lb-ft) of torque, with Lexus estimating that the GS 200t will average 7.9 l/100 km (29.8 mpg US). 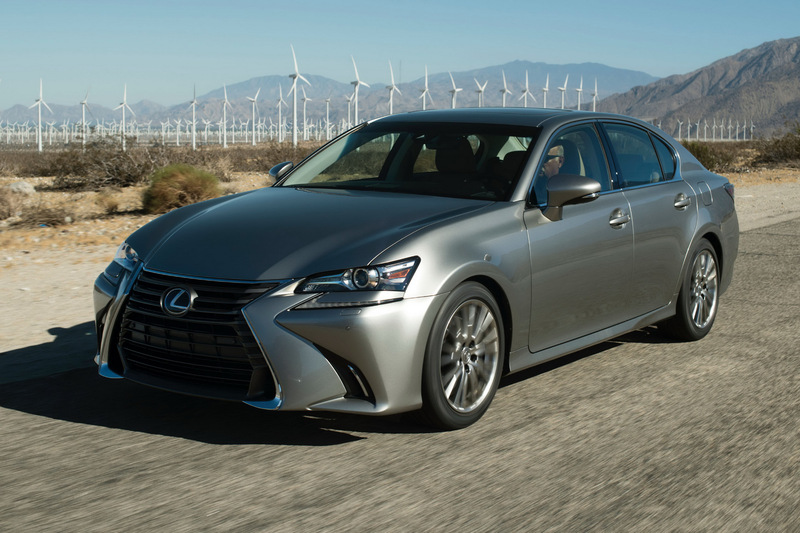 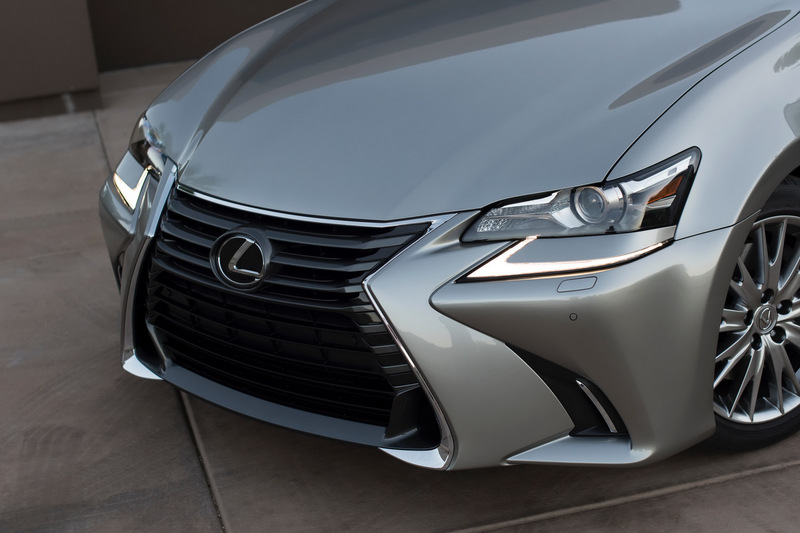 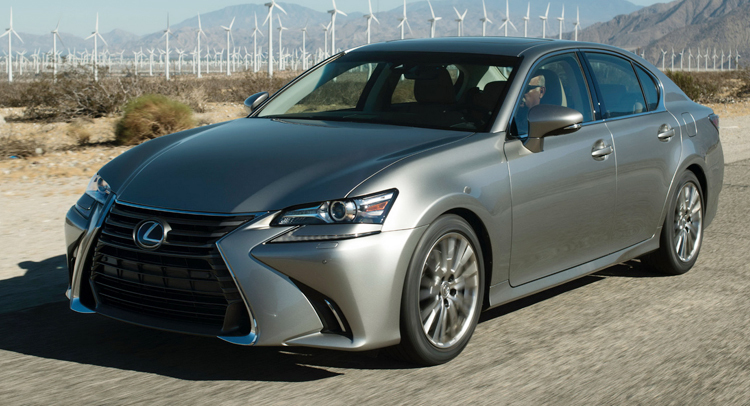 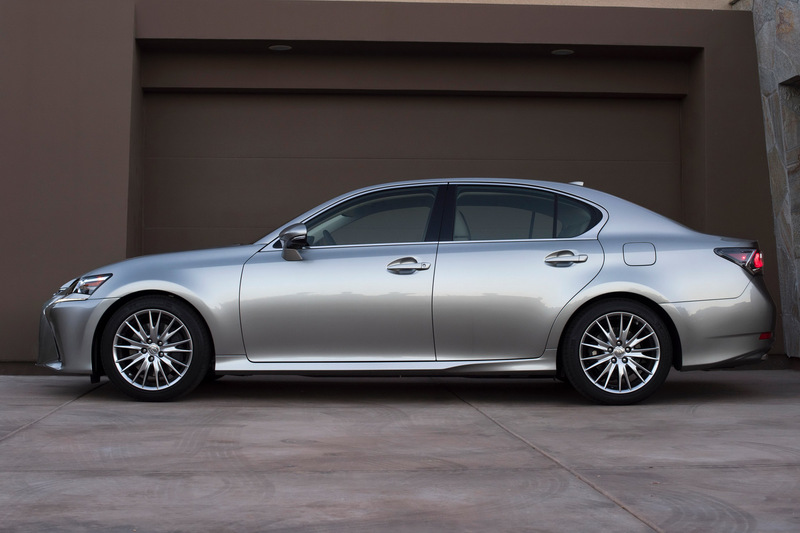 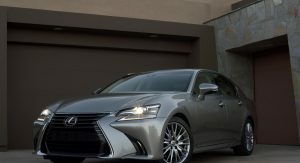 The GS 350 offers a more potent 3.5-liter V6 that delivers 317PS (313hp) and 380Nm (280lb-ft) of torque. 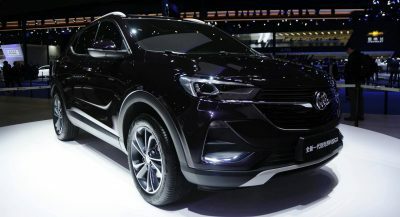 Also paired with the eight-speed automatic transmission, the V6 model will be offered in Russia, Ukraine, Kazakhstan and the Caucasus region. 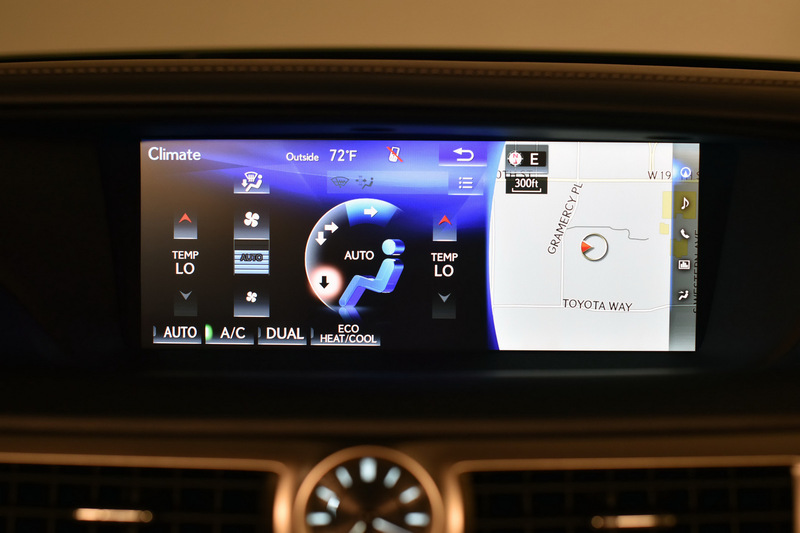 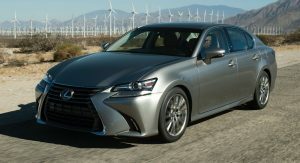 The GS 350 will also be available with an all-wheel drive system. 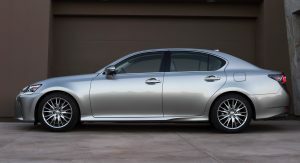 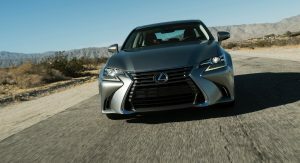 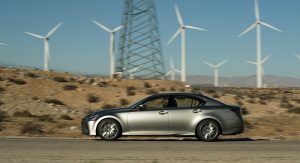 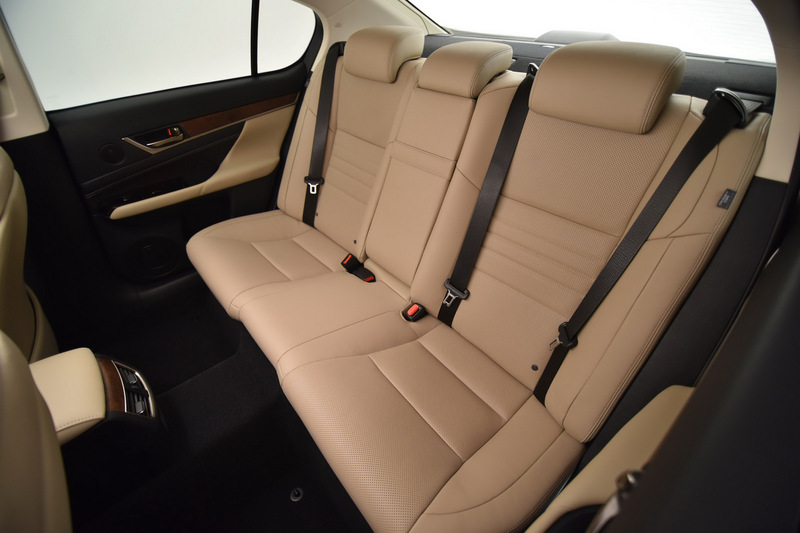 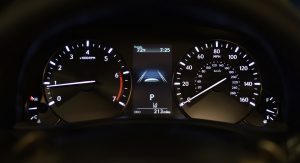 Whereas in the US the facelifted Lexus GS offers a single hybrid model, the GS 450h, Europeans will also get the GS 300h. 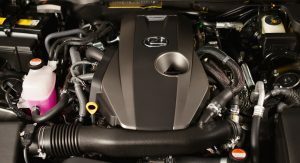 The model pairs a 2.5-liter four-cylinder petrol engine with an electric motor for a combined fuel consumption of 4.7 l/100 km (50 mpg US). 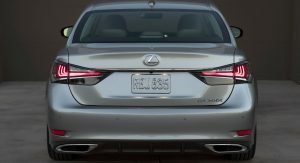 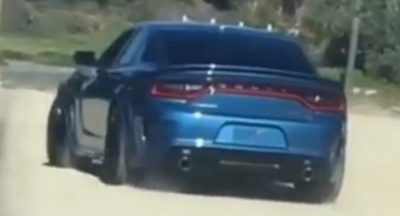 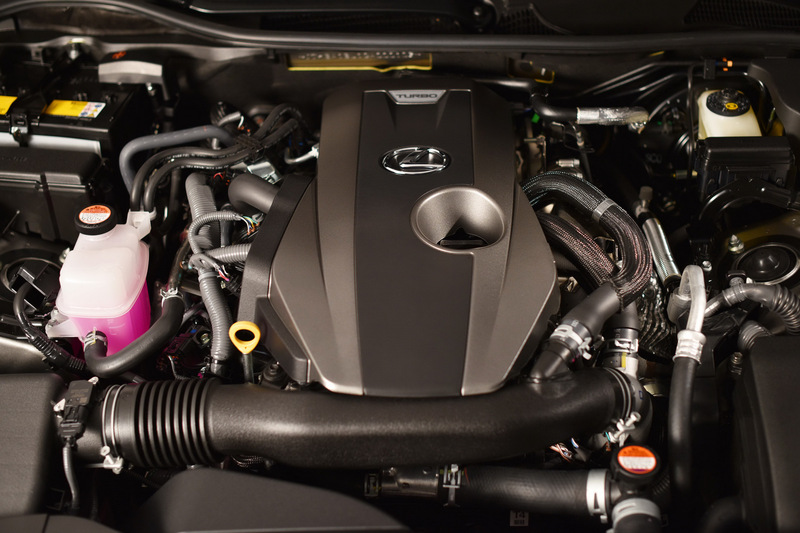 The GS 450h combines an Atkinson cycle 3.5-liter V6 engine with a water-cooled permanent-magnet electric motor for a total system output of 345PS (340hp). 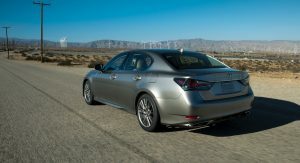 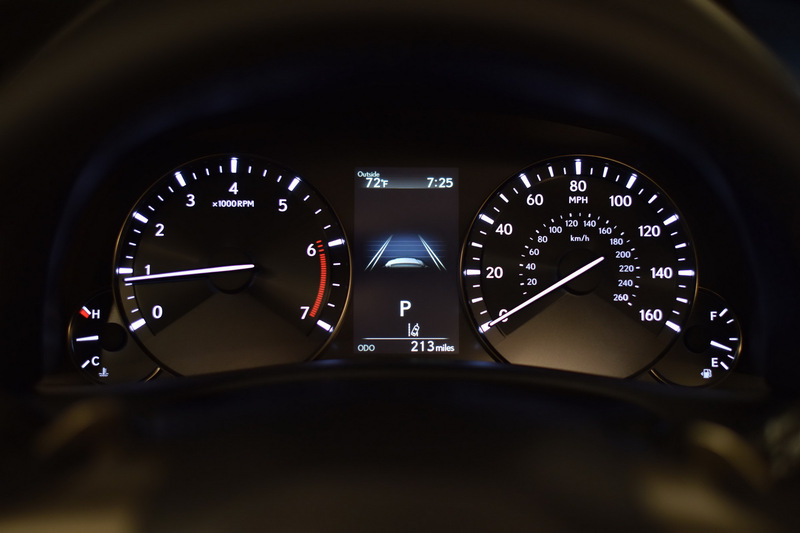 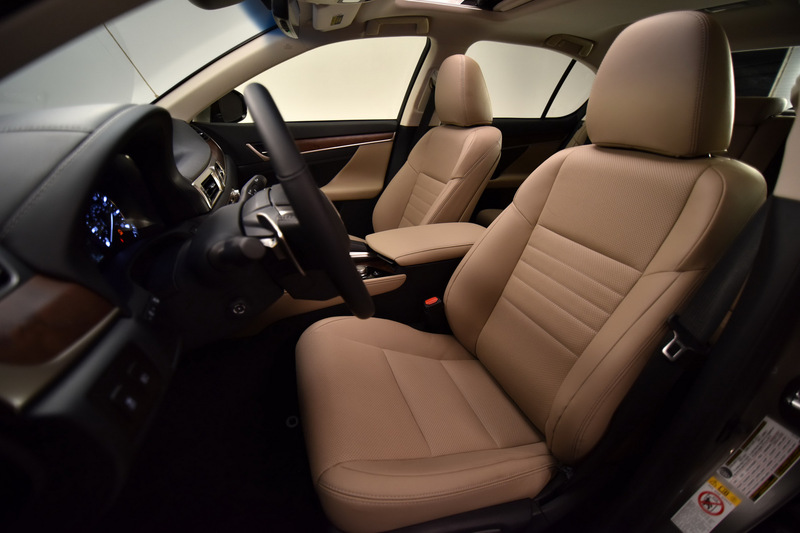 Equipped with a CVT, the GS 450h averages 5.9 l/100 km (39.8 mpg US) and accelerates from 0 to 100 km/h (62 mph) in 5.9 seconds. 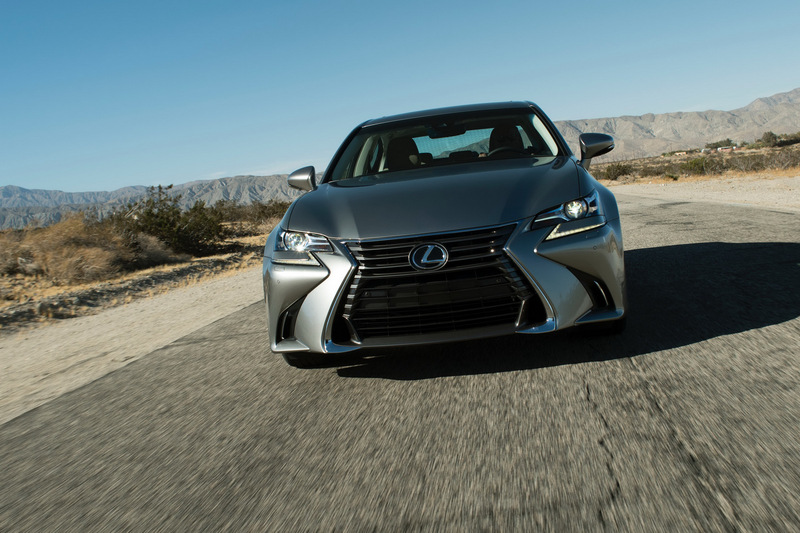 Lexus did not say whether the high-performance GS F sedan will be offered in Europe.